Fur, Fur, Fur, Fur I can’t say it enough. It’s huge this autumn/winter and it’s looking better than ever. 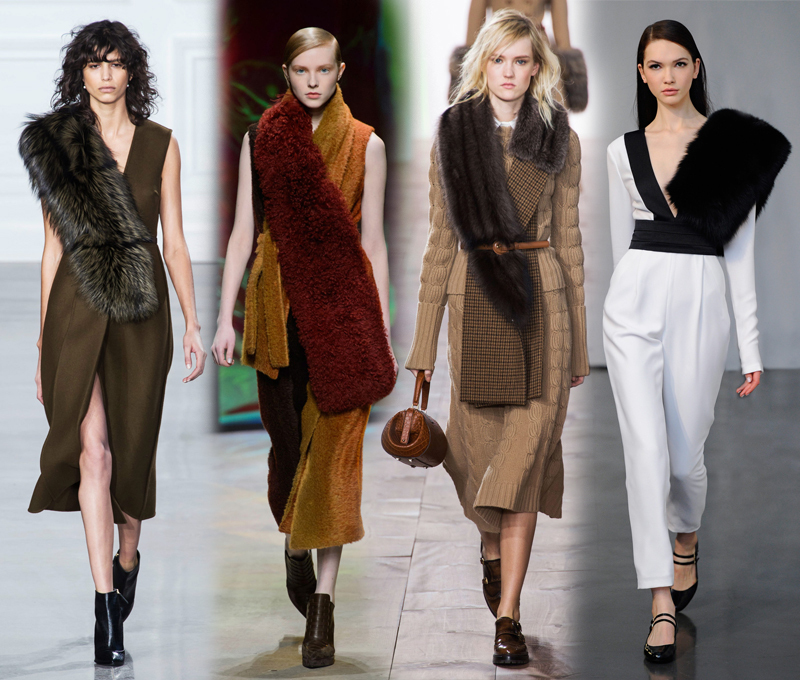 I love that you can wear fur in soo many different ways. If you are like me and wondered how the fur would stay on the shoulder.Well….Note the belt around the waist used as both as an accessory and to hold the fur from falling off the shoulder. I have even seen fur shoes. These quirky KG shoes are rather cute. Check out the heels too. Will you be keeping warm in your fur? Keep posted for Trend “G” tomorrow. Nice post. 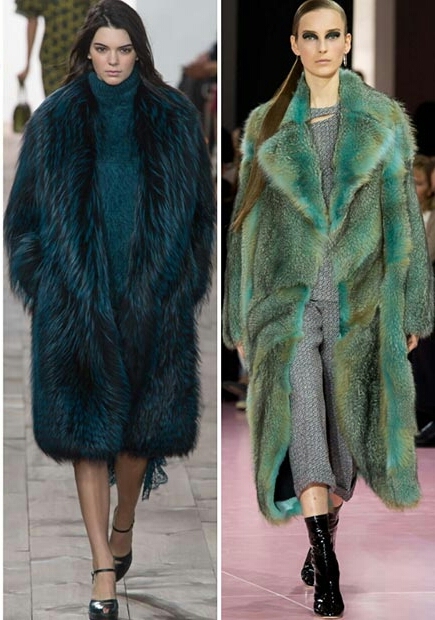 I love fur jackets as well, and it indeed is very trendy now.